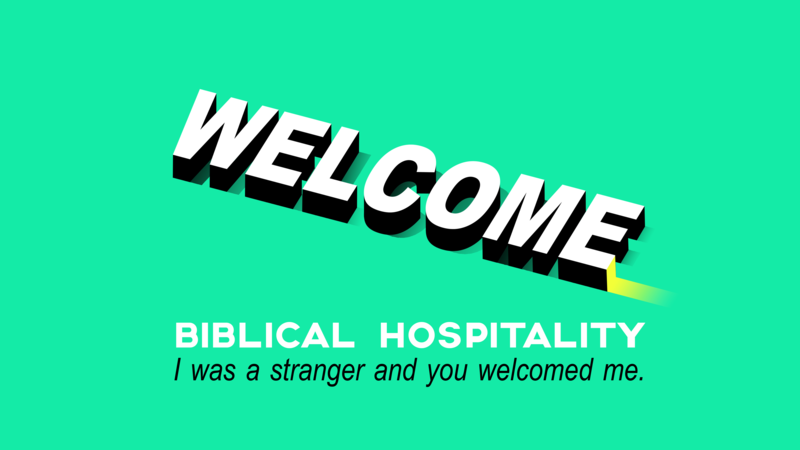 You’re invited to join us for our current sermon series on Biblical hospitality. We will examine several texts from scripture that shape how we view our call to be hospitable people and just how radical Jesus command to love our neighbors as our selves really is. If you’re new or visiting us for the first time you can check out this page to know more about what to expect. If you have questions or want to connect for any reason we’d love to hear from you! Feel free to email us at office@ecctucson.org.